It’s finally here! 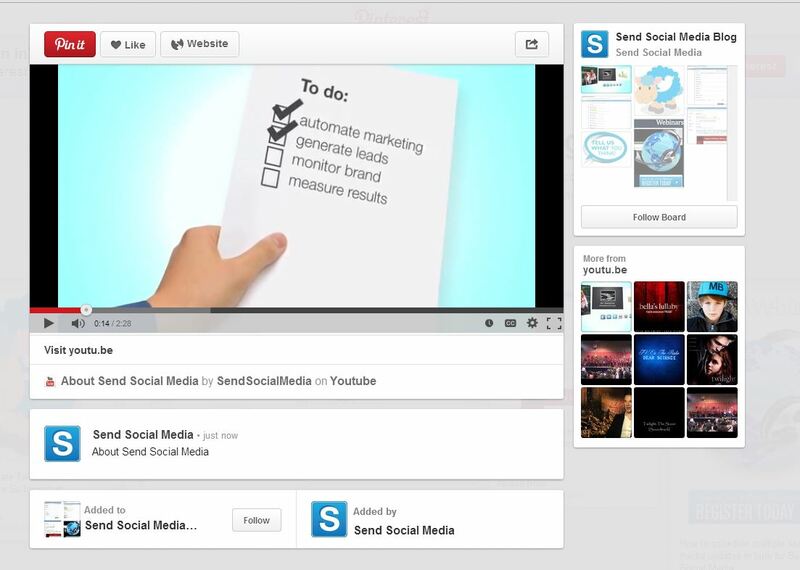 We’re excited to announce the full release of Send Social Media’s Pinterest Service. This much requested feature has now been added to your dashboard. 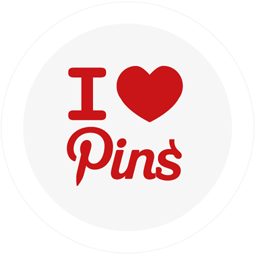 Pinterest is an image sharing site, where users post their interests (pins) often linked to a website to designated pages (boards). With over 70+ Million active users this is prime social retail space to showcase your business. – Your Pinterest login details. – Select URL > Input your URL in the space provided. – Select attach and then select your image with the arrows. – Select Attach Link Preview. 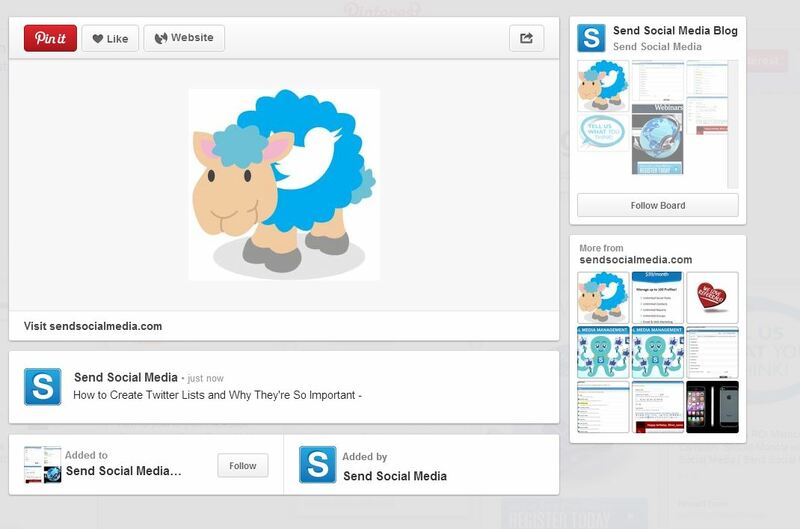 – Select Your Pinterest Board from your compose message box. – Click Photo or File and browse for an image on your computer. – Click on the Link icon to attach a link to the image. Click Attach Link Preview. – To post a video, either with YouTube or Vimeo – Click ‘URL’ and then insert the share URL for the video > Click Attach link Preview. Note: if you have YouTube added as a service already on your account you can access your channel videos by clicking on ‘attach video’. – The number of boards in this Pinterest account. – The number of people following this Pinterest account. – The number of people being followed by this Pinterest account. – The number of likes made by this Pinterest account. – The number of pins made by this Pinterest account. Filed Under: Community Managers, Pinterest tagged under Pinterest, pinterest marketing by Send Social Media. Bookmark the permalink.